With over 20 years of experience, I DOux Carpet Cleaning is the one to choose for all of your carpet cleaning needs. 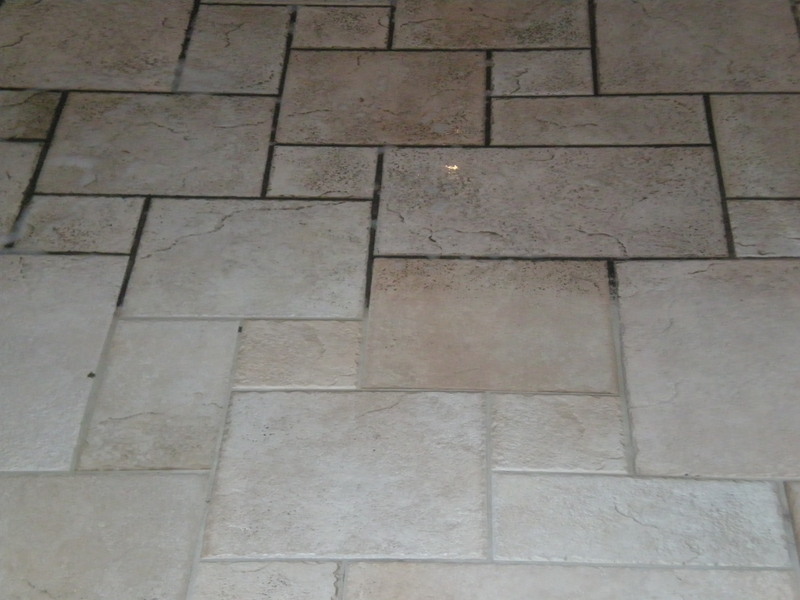 Additional cleaning services include, upholstery, tile and grout, and automobiles. We also have carpet protection and deodorization products available. I DOux Carpet Cleaning has been serving Kansas City for over 15 years and is owner operated. I DOux Carpet Cleaning is also available to meet your emergency water damage needs. We extract water when necessary and have the drying equipment necessary to dry out your home.